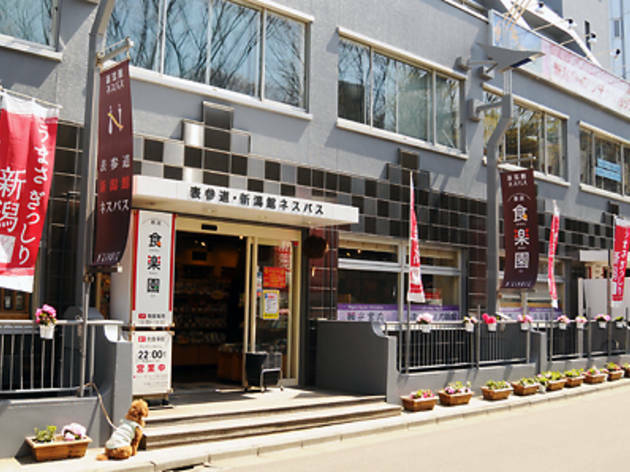 Located just behind the ritzy Omotesando Hills complex, this prominent outpost for Niigata Prefecture offers a range of regional produce, as well as providing tourist information and (most bizarrely) a career service for natives looking to return home. 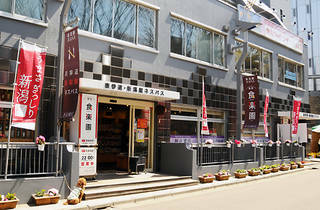 Casual visitors will probably be most interested in the supermarket – which sells a range of rice, condiments, nihonshu and more – and the two in-house restaurants. Upstairs, a tourist desk entices travellers to visit the prefecture, while a ‘U-Turn information centre’ tries to convince Niigata natives based in Tokyo to move back.